Looking to check out the newest restaurant and retail additions to Washington Square West? From a taco shop to an Italian-inspired eatery, read on for a list of the newest destinations to open in this area of Philly. 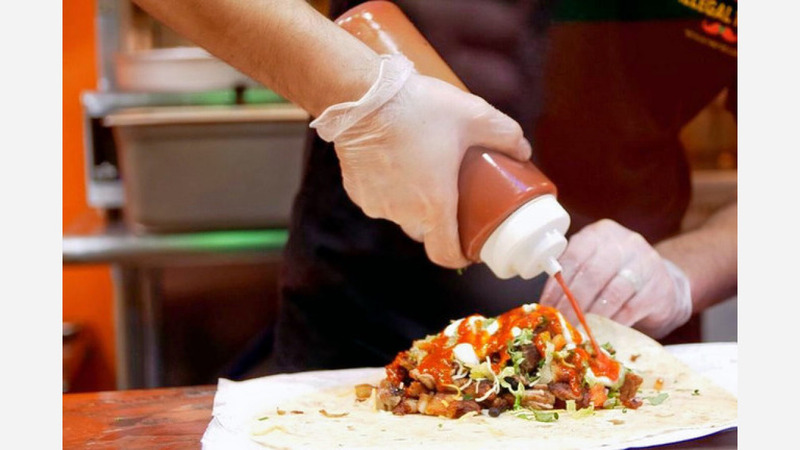 Illegal Tacos is a Mexican spot that sells tacos, burrito, taco bowl salads and burrito bowls. There are dozens of protein choices and toppings to choose from, and the eatery serves up a delicious horchata. With a 4.5-star Yelp rating out 63 reviews, Illegal Tacos has been getting positive attention. 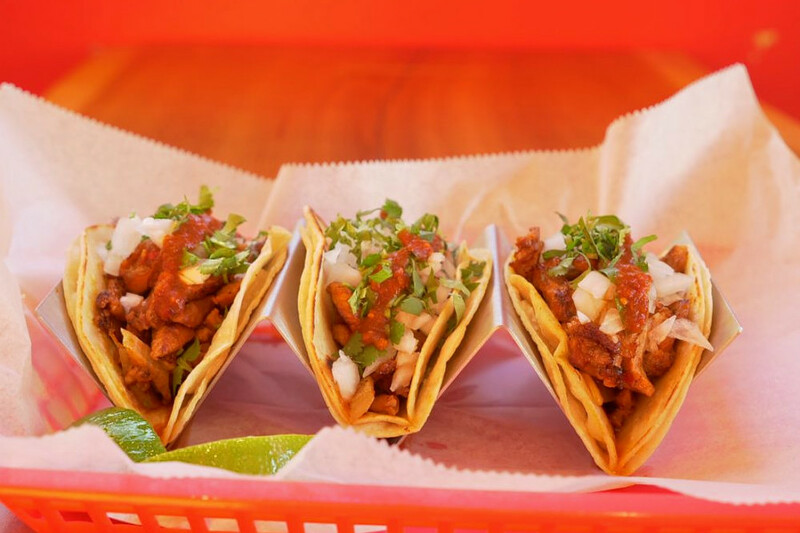 Yelper Altinay A., who reviewed Illegal Tacos on April 4, wrote, "I walked by one day and illegal tacos was really appealing to me. Their menu was very easy to navigate and it was quite on my budget." Roy C. noted, "Pro: There are certain simple pleasures that can make a person's soul content. A well-executed taco is definitely one of them for me." Illegal Tacos is open from 11 a.m.-9 p.m. daily. Porta is a bar and Italian spot serving brunch, lunch and dinner. Porta currently holds four stars out of 70 reviews on Yelp, indicating good reviews. Yelper Stephanie F., who reviewed Porta on April 4, wrote, "Porta is a great new addition to Center City! 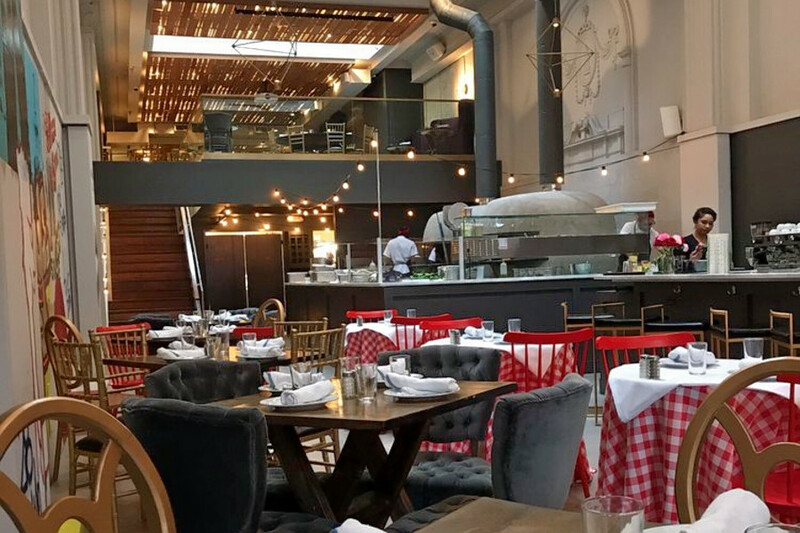 The restaurant is huge -- one side with picnic table seating and garage doors that open up to the patio and the other side traditional seating with insta worthy surroundings." Porta is open from noon-11 p.m. on Monday-Thursday, noon-2 a.m. on Friday, 11 a.m.-2 a.m. on Saturday, and 11 a.m.-11 p.m. on Sunday. Oloroso is a bar and Spanish spot. Named after a dark, fragrant style of sherry, Oloroso is a "perfect accompaniment" to the restaurant's wood-oven tapas, like its roasted bone marrow, grilled octopus and marinated tuna. Yelp users are generally positive about Oloroso, which currently holds four stars out of 43 reviews on the site. 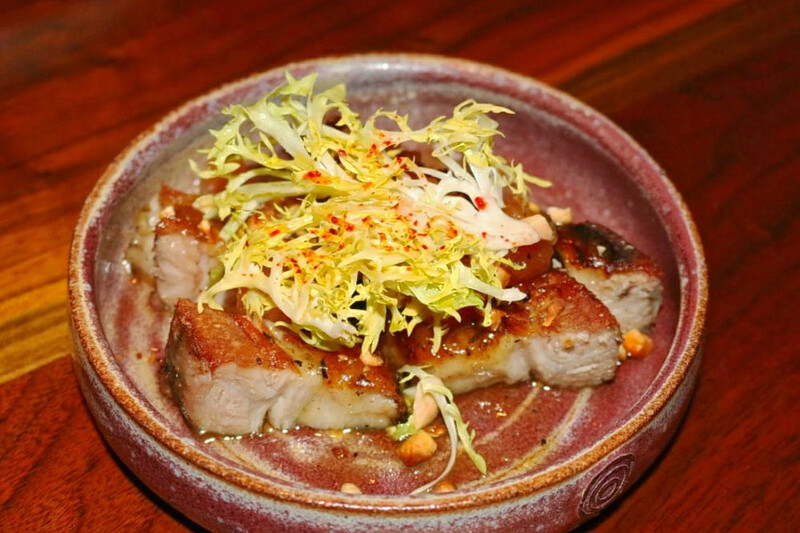 Yelper Jared H. noted, "I had a phenomenal dinner experience at Oloroso. We ordered five tapas and everything was great. Two of the dishes (eggplant and clams) were out of this world good." Oloroso is open from 5 p.m.-2 a.m. daily.